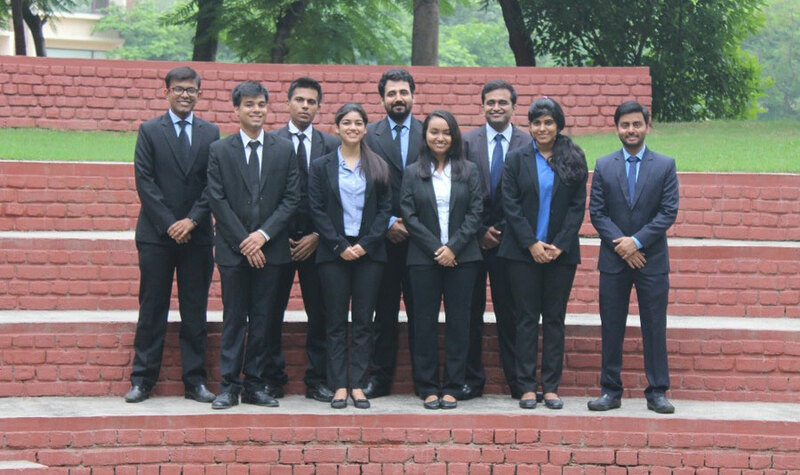 Finnacle Investments, the investment and asset management club of IMT, aims to familiarize the students with the functioning of capital markets and also develop an insight into the capital markets. Finnacle Investments is dedicated to train and educate students with a distinct interest in financial markets. We encourage our members to form their own perspective on the market based on in-depth research and analysis. 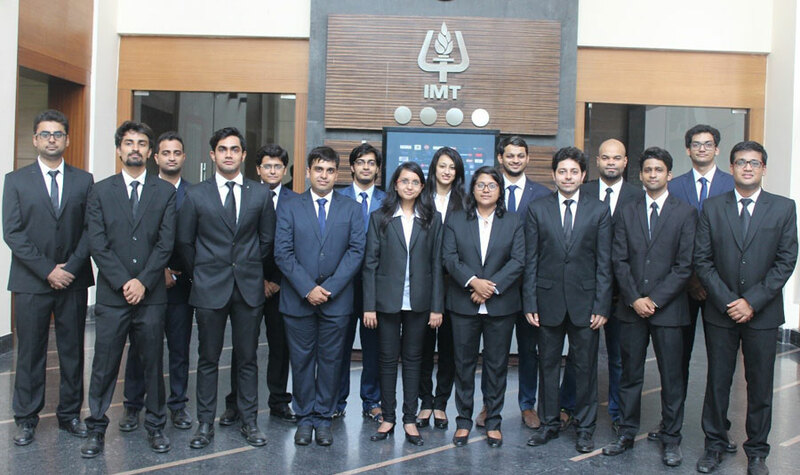 Finnacle Investments, currently a 28-member team of PGDM students from IMT Ghaziabad actively manages a stock portfolio funded by the students along with imparting financial knowledge to all students at IMT Ghaziabad. Members of the club are involved in the day to day of the fund that includes activities like analysis, selection, tracking, and selling of stock stocks listed on the NSE and BSE. Finnacle Investments, to give the new batch a taste of stock market trading, holds its first event OPEN OUTCRY in the second week of August. Every team is given a pre-determined portfolio, and the team have to trade amongst themselves or with the dealers, to maximise the value of their portfolios. The excitement was palpable by the climax, when an open auction was held so that people could compete directly against each other, giving them a taste of open markets. Finnacle Investments launches its New Fund Offer (NFO) in the month of September, where the batch is asked to invest with Finnacle Investments. The money is invested across various sectors in the market, and the returns are given back to the batch at the end of the lock-in period. In the past couple of years, our mutual fund has given a return of more than 20% annually, and we do our best to beat market estimates. The Flagship event of Finnacle Investments, Nivesh Mantra is held in December. It is an investment conclave which brings together experts from industry, academia and the student community on a common platform to discuss and debate on the markets and participate together in competitions that test the investment genius in students. In addition to these, the committee sends out its sector reports to the college. This weekly update covers major global happenings in different sectorrs, their impact on Indian economy and capital markets. It helps in developing self-cognizance on how various sectors are performing during different times of the year and the rationale behind.